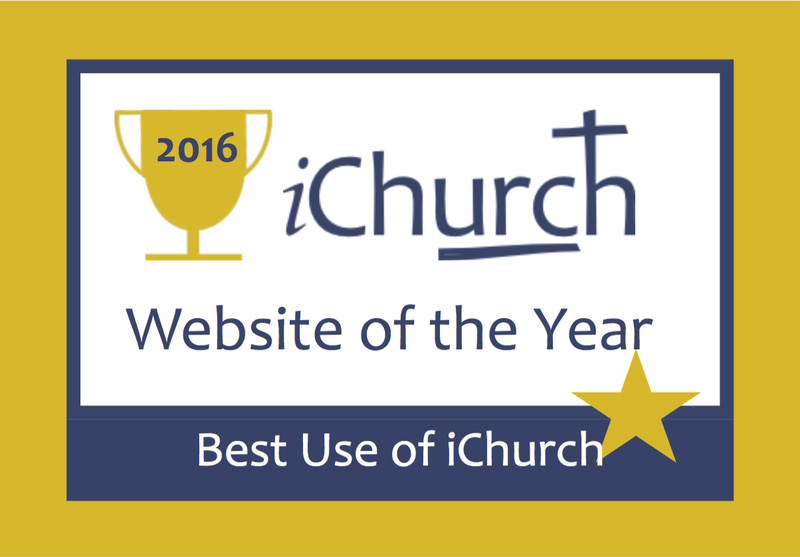 The Church of England has a very useful webpage, Safety and security in church buildings. It is mainly a list of publicly available resources to help prevent and minimise the impact of attacks or hate crimes and is relevant to church buildings generally, not just to C of E ones. Congregational Insurance also has a useful website called Safer Places of Worship that gives a lot of helpful advice about security and health & safety.